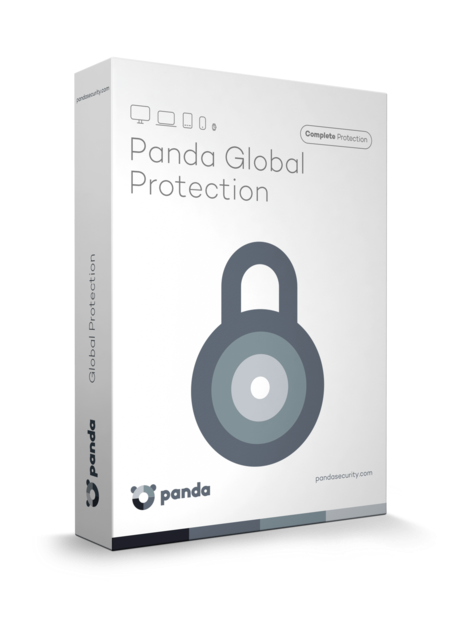 Panda Global Protection provides you with everything you need to protect your PC, Mac and Android devices, as well as your data and family, against all types of threats. It featured with Panda Security's Cloud Technology that provides a new protection model based on a user community where everyone contributes. Your device will always be up-to-date and protected. Additionally, it won't restrict the detection power as Panda's huge virus detection database is located on the Internet (the cloud).